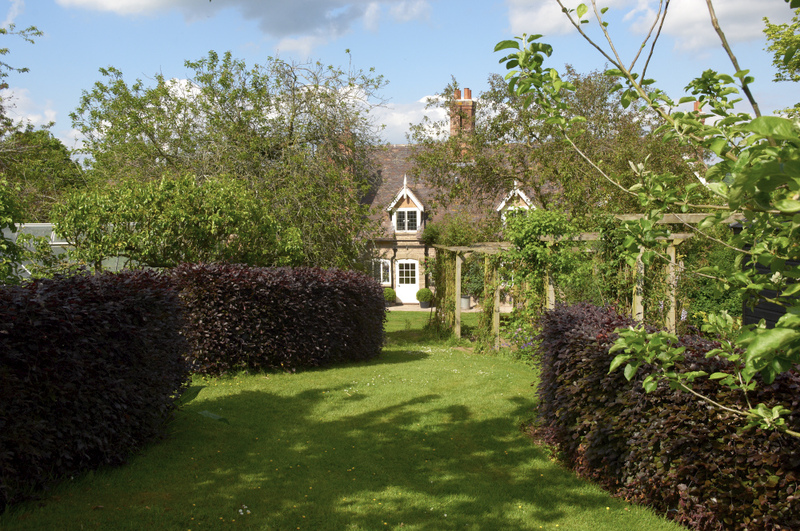 The Hyde has a large, totally secluded garden that includes a lovely south-facing terrace, tennis court, a mini maze, a wendy house and a tree house. 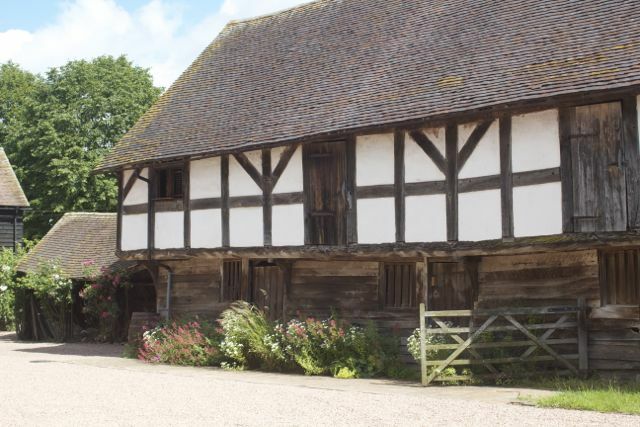 The Grade II* Elizabethan barn on the other side of the courtyard houses a ping-pong table as well as a croquet set and some children's bicycles. The Hyde’s location makes it the ideal base for exploring the huge varieties of local attractions from the antique shops and restaurants of Ludlow, to walks on the Malvern Hills, the book shops and literary festival at Hay-on-Wye and the Cathedral towns of Hereford and Worcester. We are also fortunate to have one of the longest narrow-gauge private steam railways in the country at The Hyde. Train rides can be organised by prior arrangement.